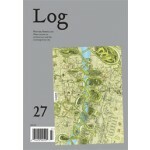 Log 27 presents the vast realm of both critical and imaginative architectural thinking about the city today. 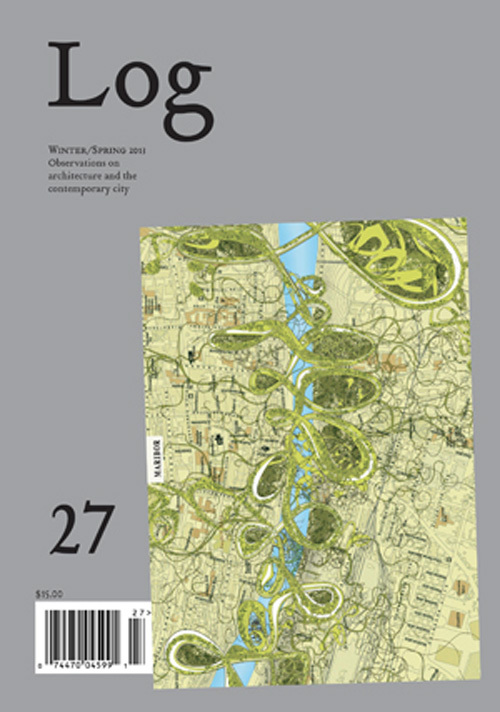 With the urban as a broadly thematic undercurrent, this spring 2013 issue interrogates current trends in the discourse, with theoretical readings of the form of the contemporary city, discussions of planning ranging from historical evaluation to speculative predictions and the purely hypothetical, critiques of the linear paradigm of capitalist urban development, as well as an in-depth look at Lebbeus Woods' Light Pavilion. Plus: Models . . . SimCity . . . Hudson Yards . . . Micro-housing . . . Urban Orientation . . .